This restaurant is in the French Quarter, but I can’t quite make out the name. Sorry. 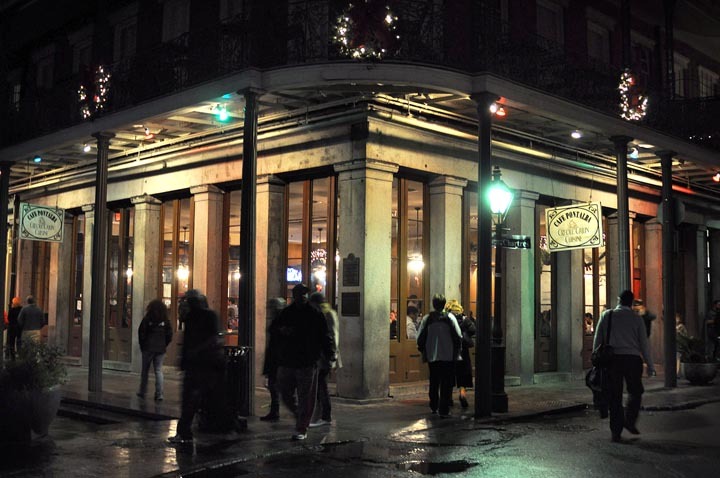 We stay away from Bourbon Street and preferring the quieter areas. It rained most of our time there, but that just made things more cosy.